Millions of men get married every year, and they all survive (somehow), even without a guide for survival (tanks to the best man, no doubt). One of the biggest decisions that have to be made is the wedding location. Now, you can simply walk away and leave all the important decisions to the female side of the organization, but do not complain when you end up with entirely pink, so-fluffy-I-m-gonna-die scenario. We know what you are thinking: “Who on earth will waste time on coming up a venue idea, when we can just go grab a beer”. Do not worry, go get that beer, we have got you covered. Fortunately, Australia is filled with interesting places that will disappoint neither women nor men. 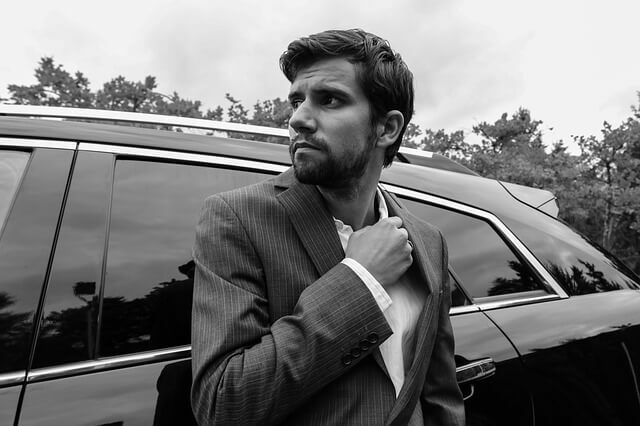 Here are a few ideas to choose from. Oh, the lovely nature, songs of the birds, music of the flowing water, stories of the old trees… Or nah? How about Jack Sparrow and his comrade pirates struggling their way through the forest to find the fountain of youth? See, rainforest is appealing to everyone. Seriously, though, it is the ideal paradise-like place to get married. There is an already instant-decorated venue. All that remains is to find and place chairs and tables, and use nature resources (ancient tree as the altar) whenever possible. Proximity of a town or a road is recommended. We are not alluding that getting married is equal to sinking underwater. It is just a fun and interesting way of starting a new life together, in seasickness and in health. In this case, most of the guests will not be able to attend the ceremony, but they can watch live-stream from a boat. We still cannot wrap our heads around signing the papers under water, but hey, we are sure that the people in charge know the answer, because underwater weddings are not rarity anymore. 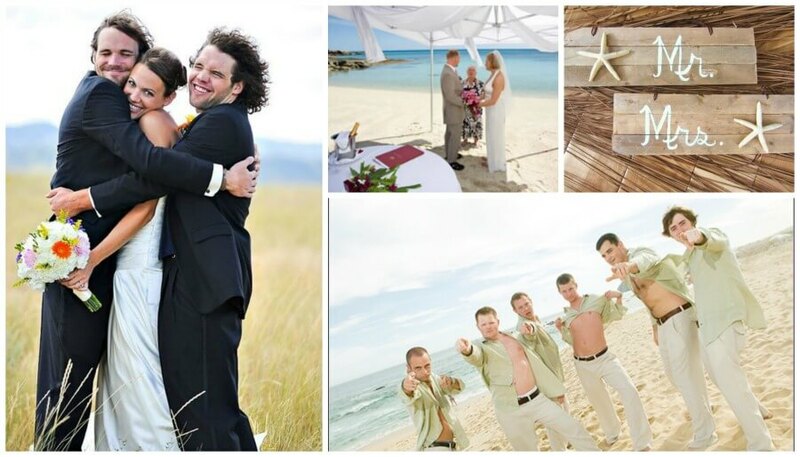 Being that the Australian coastline stretches for almost 50, 000 km, it is only logical to consider a beach wedding. There is an amazing dose of wow-effect in a beach wedding venue in Sydney, Melbourne or any other Aussie’s coastal city can offer. 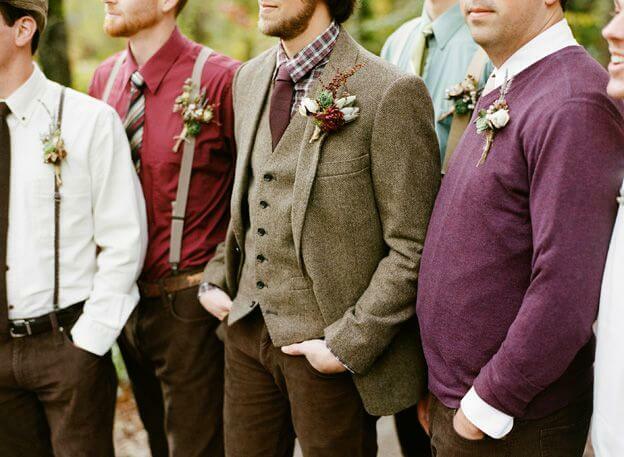 The girls will love its romantic setting and the boys will enjoy in rather casual clothing. Since the very beach is already a stunning-looking venue, there will be no need for complicated decoration. An altar with couple of drapes, chairs, torches and some details will be enough to complete the look. This is a special place, so it deserves its own paragraph. 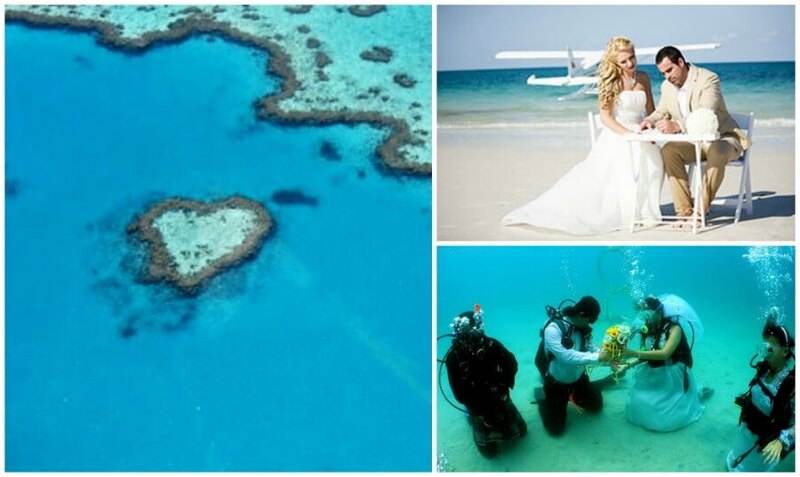 The breathtaking beauty of the world’s largest coral reef is enough to make it an ideal wedding location. The fact that it is an isolated paradise will keep unwanted visitors away, and the aura of exclusivity will surround the whole event. 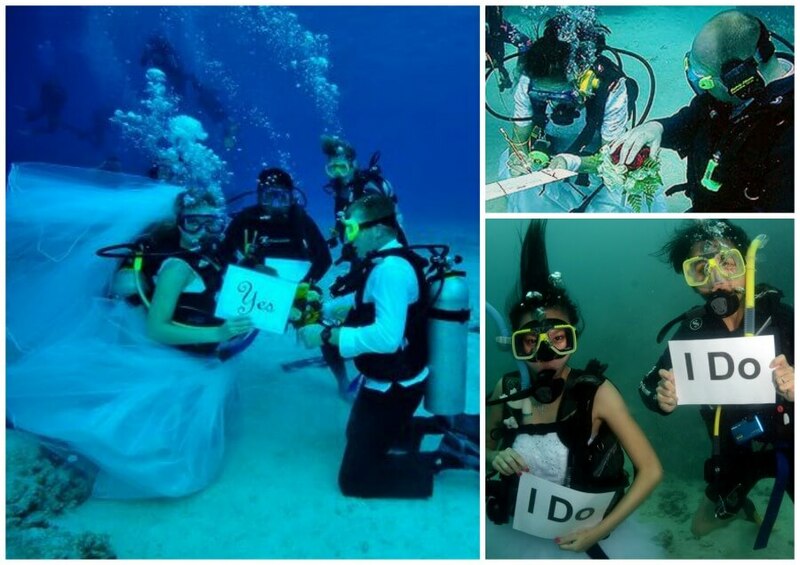 A ceremony can be organized on the very island, or under the sea (because “darling it’s better down…”). 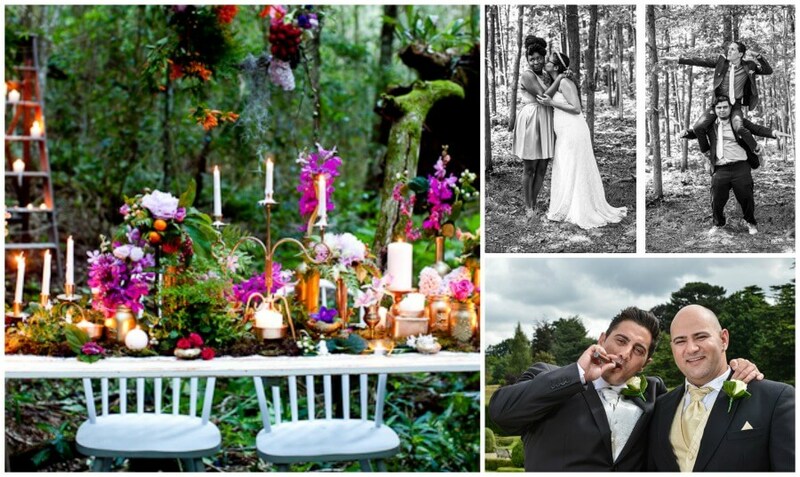 Regardless of the ceremony of choice, the sceneries will be photo-worthy. You know how men always promise their girls that they will take them all the way to the sky? Well, maybe it is time for some promises to be fulfilled. The most obvious advantage of this kind of wedding is the amazing view. The other, perhaps even more important, is the intimacy. All those “funny” interruptions from people yelling “Don’t do it. Run away while you still can” will be avoided. Once the newlyweds are on the ground, the party can start. 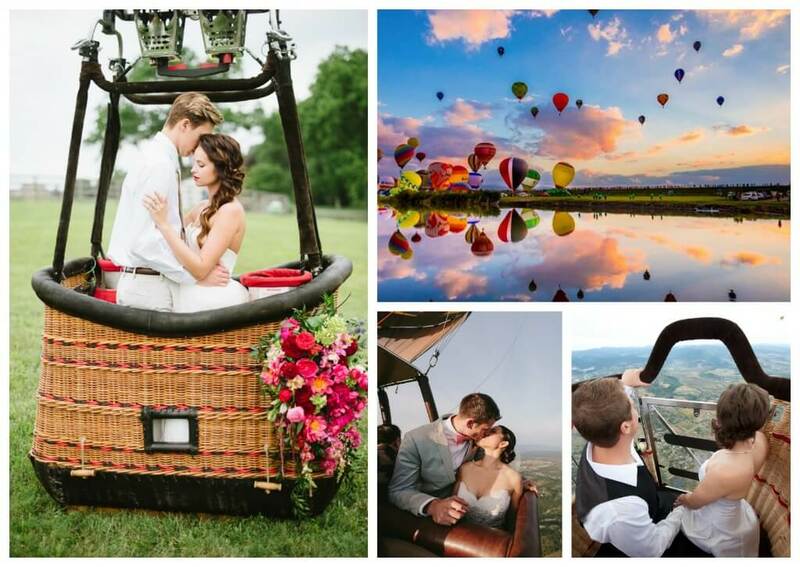 A photographer on the balloon is a necessary evil. This was our anti-fluffy wedding intervention. Hopefully, some compromises will be made, and the ceremony will please the guests and the participants in the wedding. Now, bottoms up, you have a wedding to organize!